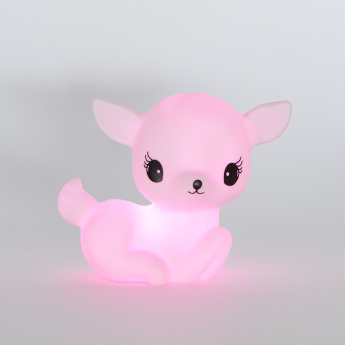 Perfect for use as a decorative shelf item or as a night lamp, this light is shaped as a little deer and makes for a worthy addition to your kid's room. The light works on batteries and is completely portable. 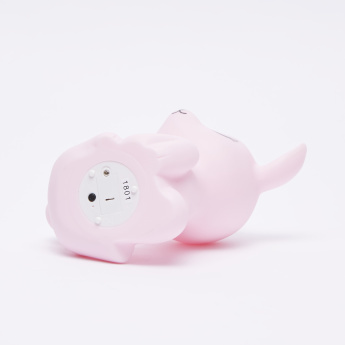 It sports an automatic switch off function and a cool glow, letting you sleep peacefully.